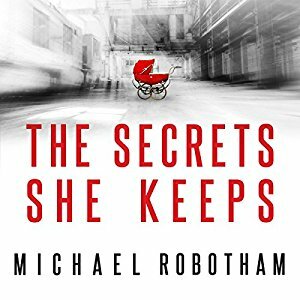 All royalties from this book go towards the Australian Crime Writers Association, which runs the annual Ned Kelly Awards and was established to promote crime writing and reading in Australia. So while I read this copy from my local library, I also bought a copy for my Kindle. Here’s a unique opportunity to find out what makes some of your favourite Aussie authors tick. The book consists of 20 very readable essays. I’ve sat through a lot of author talks at the Adelaide Writer’s Week and reading these essays reminded me of some of the more candid of those sessions. The five “must-reads” at the end of each essay give further insight and for me, reminded me that I have never read Raymond Chandler’s THE BIG SLEEP. 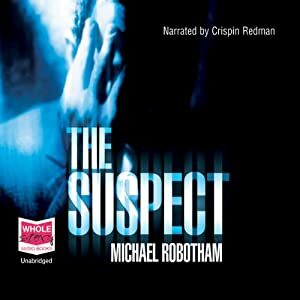 The Table of Contents reads a bit like a Who’s Who of successful Australian crime writers, so here is a chance of finding a new author or two, or just relaxing in the company of someone you already follow. The format was a winner for me – each essay is twelve to fifteen pages long and is followed by “My Rules” which of course vary from writer to writer, and then “Five Must Reads” with similarities from author to author. The final essay is from Peter Lawrance and picks out some of the highlights in the history of the Ned Kelly Awards, founded in 1996. Peter is a long-time convenor and organiser of the NKs. Well done to whoever had the idea of putting this anthology together. It should be must reading for all crime fiction courses, whether for readers or budding writers. Marnie Logan often feels like she’s being watched. 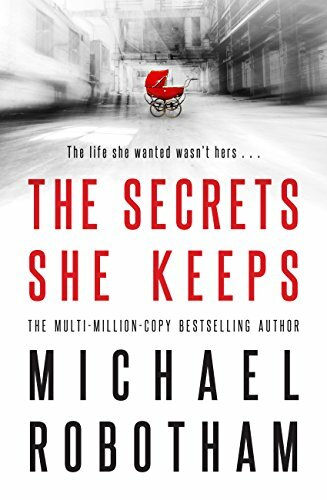 Nothing she can quite put her finger on – a whisper of breath on the back of her neck, or a shadow in the corner of her eye – and now her life is frozen. Her husband Daniel has been missing for more than a year. 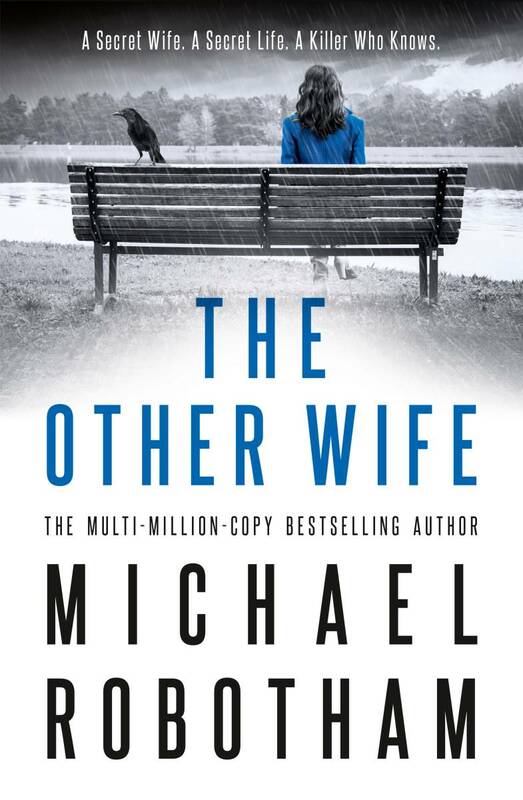 Depressed and increasingly desperate, she seeks the help of clinical psychologist Joe O’Loughlin. 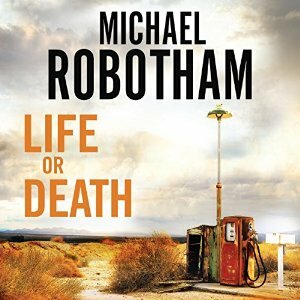 Another terrific read from Michael Robotham. 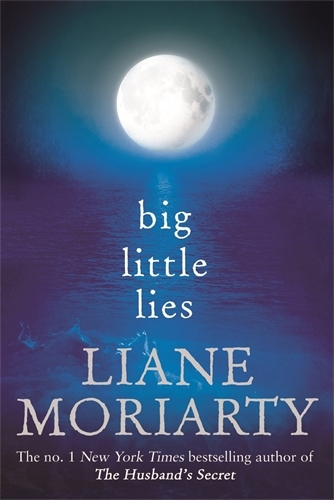 There are bits of the plot that strain credibility but, balanced against the superb writing, they hardly matter. Rather they serve to make the reader question whether something like that could happen. The structure of the story is interesting – two main stories unfolding side by side. I find as I write that I can’t really talk too much about the book without plot spoilers. You’ll have to take my word for it that I found WATCHING YOU a very satisfying read. Read the first chapter here. 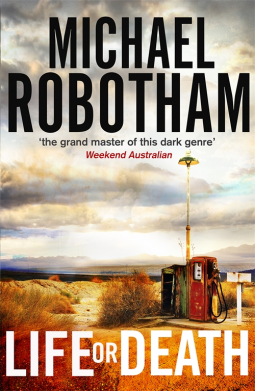 Followers of Robotham will welcome the furtherance of the Joe O’Loughlin / Vincent Ruiz story, and I for one want the next story NOW.